Susie Searcy has been an educator since 1988. She began her teaching career in Walton County at Walker Park Elementary School in 4th grade. She also taught 4th grade in Barrow County at County Line Elementary. Since 1995, Mrs. Searcy has taught at Oconee County Elementary School in 4th and 3rd grades. 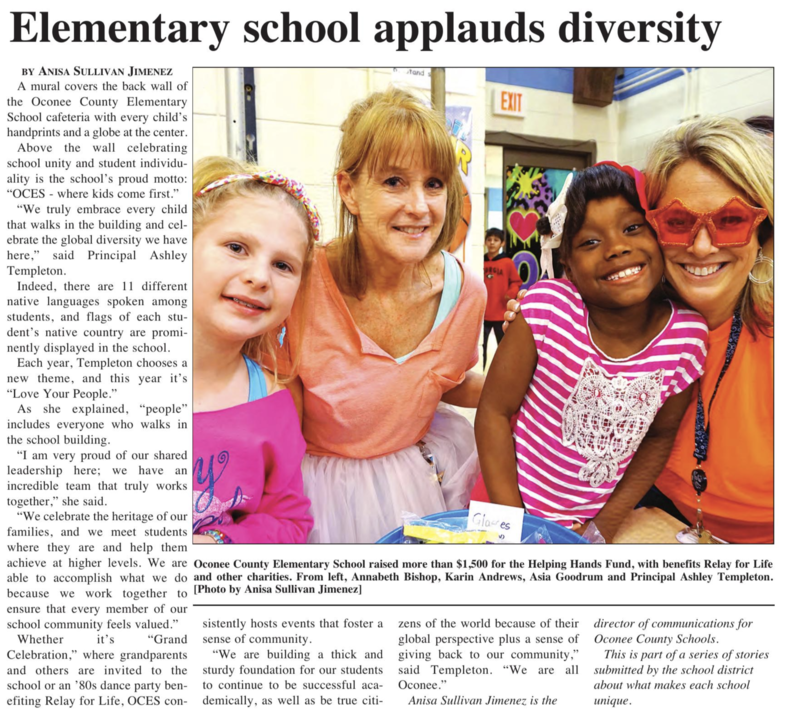 Of all of the years she has been an educator, Oconee County is at the top of her list. Working with such a special group of people has taught her so much! She enjoys teaching and learning and hopes to continue for many, more years.